Who says a weekday has to be stressful? We say it can be relaxing and rejuvenating. 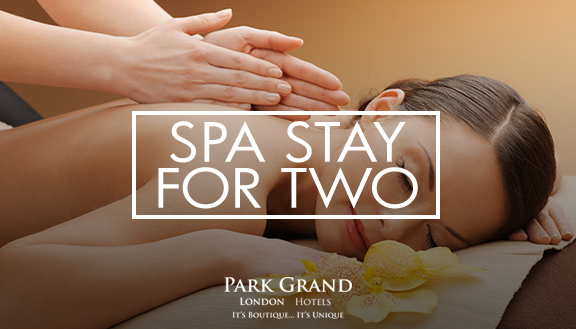 That’s exactly what you’ll feel when you book a Club Room or suite on a weekday with our fabulous Spa Stay for two package at the Piccadilly London West End. Pamper yourself with a choice of two fifteen-minute treatments or one thirty-minute treatment. Reinvent the weekday at the Piccadilly London West End. Tagged hotel, Piccadilly London Hotel, spa, Spa deal, West End.